Please select your centre below to proceed to our secure online payment processor. 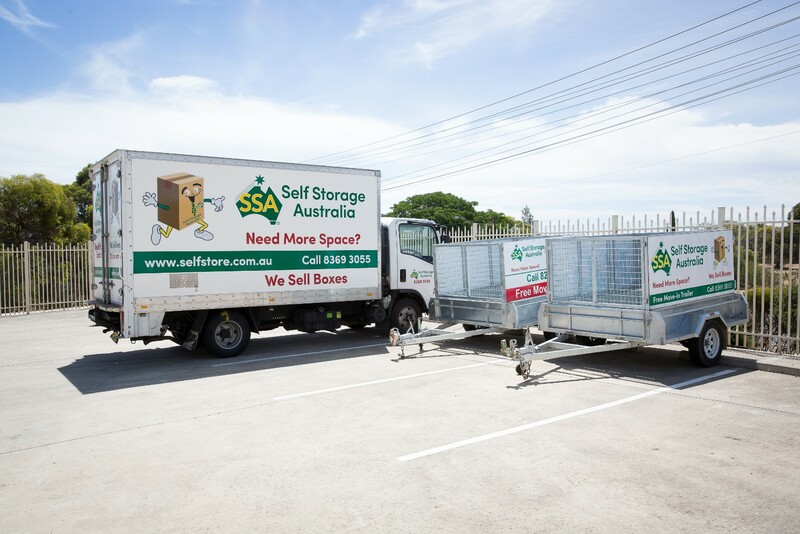 Have a question about your storage bill? 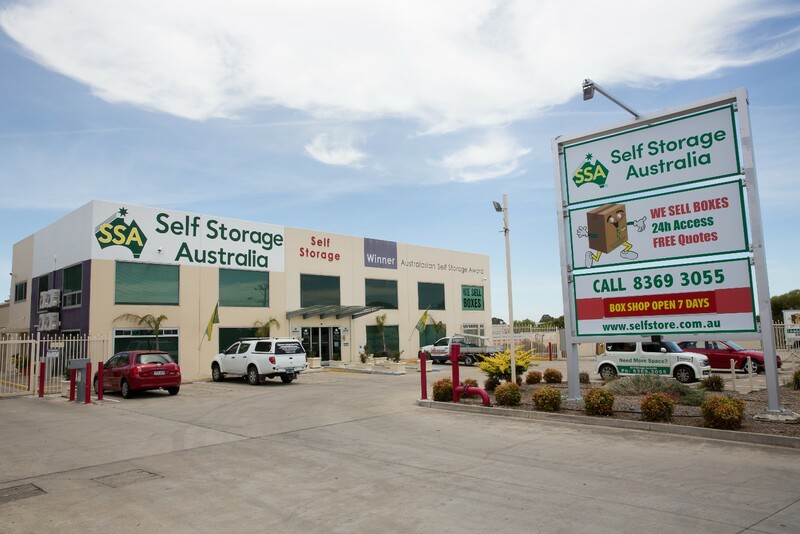 The team at Self Storage Australia are here to help! Please contact our friendly team today to assist you.